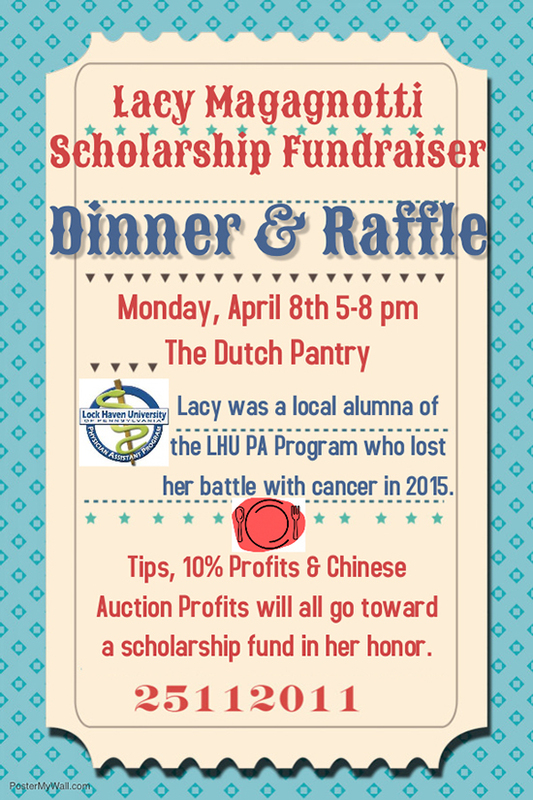 Lock Haven University students enrolled in the physician assistant program will host a celebrity waiter night from 5-8 p.m. Monday, April 8 at the Dutch Pantry restaurant, 14680 Clearfield Shawville Highway, Clearfield. 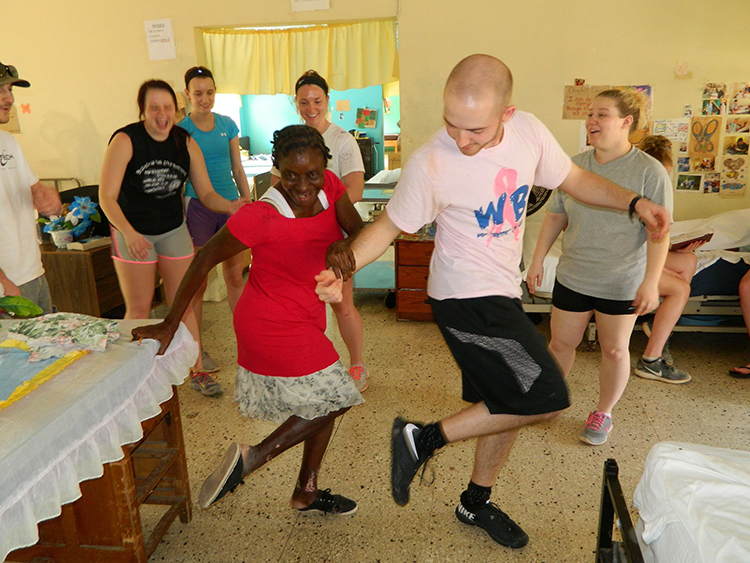 Lock Haven University senior, Dan McGonigal, is preparing for medical school in the fall, but his LHU education began when he took dual enrollment classes at the university's Clearfield campus as a senior at West Branch High School. Lock Haven University Main and Clearfield campuses will operate on a 2-hour delay today, February 13, 2019, due to inclement weather. Classes will follow a compressed schedule. 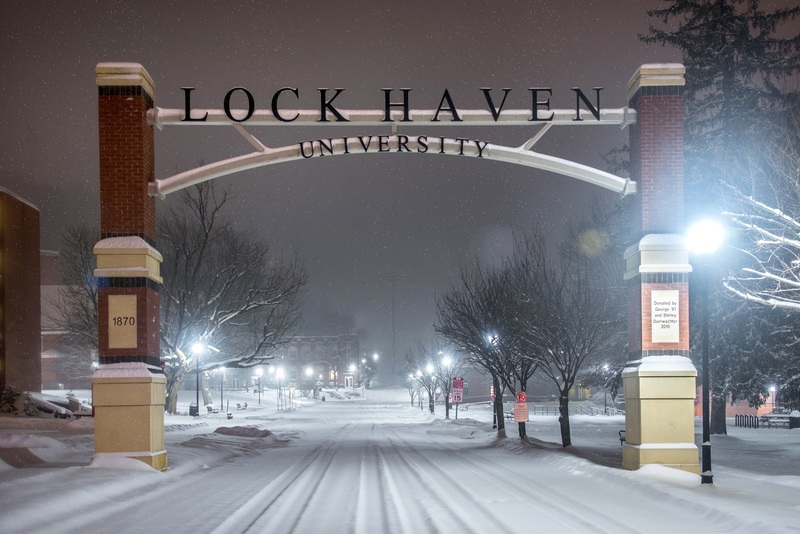 Lock Haven University Main and Clearfield campuses will be CLOSED today, DATE, due to inclement weather. All essential personnel must report.